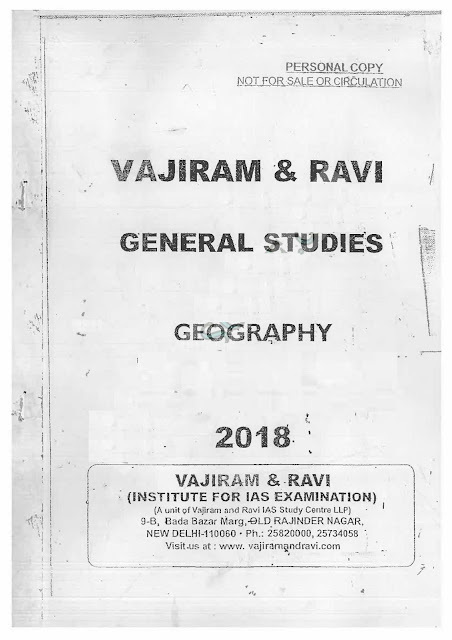 Hello Friends, we are sharing Geography Printed Notes PDF. This is very helpful for UPSC, IAS and other competitive exams. 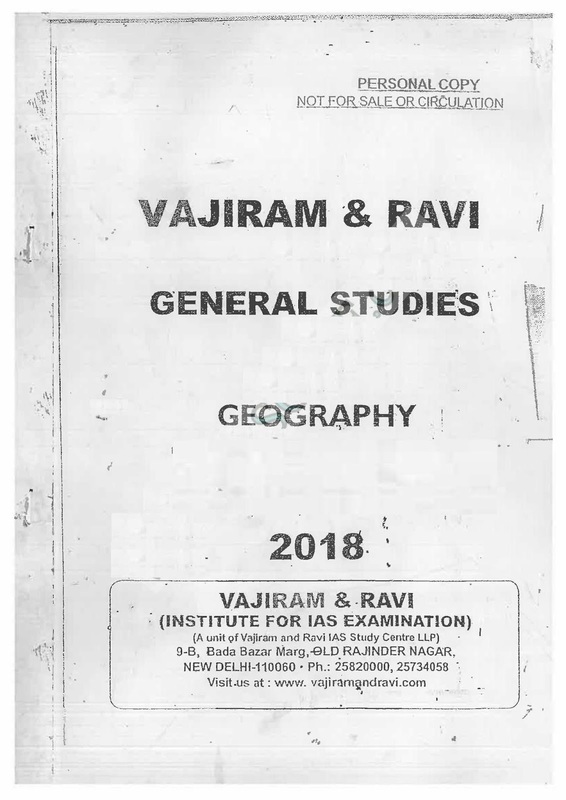 You may download vajiram and ravi geography printed notes pdf from the link provided given below.